Well done to our Mixed Team who are off to a winning start! They defeated Slade Valley last Saturday afternoon. Well done to Dermot Griffen and Fionula O'Neill who have put in a lot of work in preparing for the first round and we wish them all the best going forward. This Wednesday, 13 April I am running a 3 week ladies refresher class. Starting at 10am - 11.30am there are still places available. 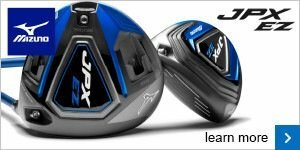 The cost is €60 per person and includes tuition, golf balls and lesson notes. Please click here or contact the pro shop to book your place. New offer running this April! This April , our FootJoy show trade-in offer is a great opportunity to get some discount off the new and current range of FootJoy shoes in stock. All you have to do is bring in your old pair and trade-in against any shoe in store to receive a €15 to €20 discount, against face value, depending on the model. Credit can be used on this promotion. 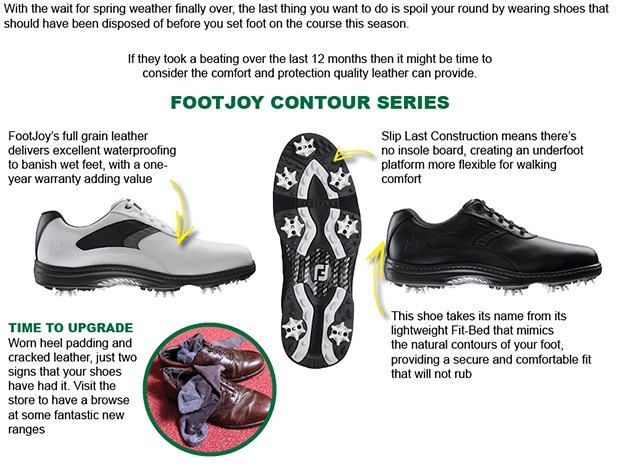 Click here to find out more about the latest FootJoy shoe range. We have once again teamed up with Motocaddy on a great battery trade in offer. Trade in your old electric trolley battery and get €25 off either a new lithium battery, or a new trolley with a lithium battery! 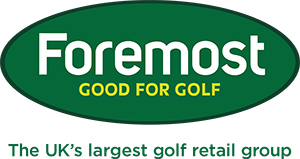 This offer is now live so make sure to take advantage by popping in to our pro shop here at Naas Golf Club now! The pro shop is running a Masters sweepstake this year! Simply enter for €2 before Wednesday evening. We will have a draw where each entrant will be drawn a competitor in this years Masters. If they win....you win. The prize is one of our exclusive waterproof cart or carry bags....not bad for €2 !! There are only a few names left so if you would like to enter be sure to click here and we will enter you in the draw! Places like those in the Masters are limited! 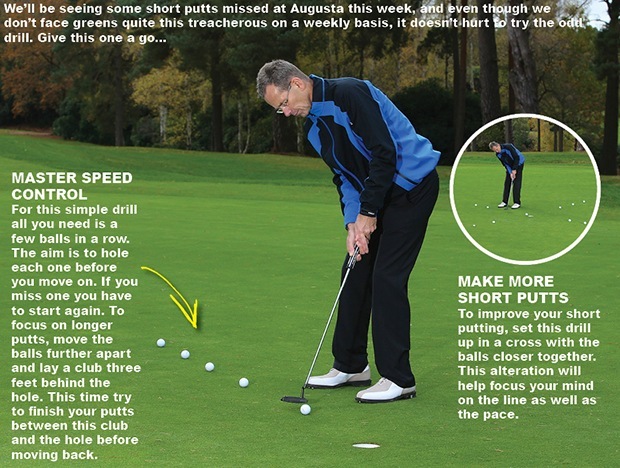 We have had some great feedback on distance evaluation sessions. Many of you that have been measured have sent in some very positive feedback on your improvements on the course. It has also been quite helpful in finding out where there are gaps appearing in your set, or if two and possibly three clubs are going the same distance, which is a common problem. The process is simple, 1 hour on our TrackMan radar in the studio, you get to conduct the session on your own and I will come in at the end to help talk through and understand the results. Click here if you would like to book a distance session or if you would like more information please do not hesitate to contact either myself or Brian.